Omega Crunch was launched at the Halifax Farmers’ Market back in 2007 by Brent & Jill Larsen, with a vision to take flax mainstream. Fast forward a few years and Omega Crunch is now available in retail stores across Canada and on our website, packaged in a variety of sizes and flavours. In 2018 Omega Crunch was purchased by Farmer John’s Herbs, a family owned and operated business located in Canning, Nova Scotia. 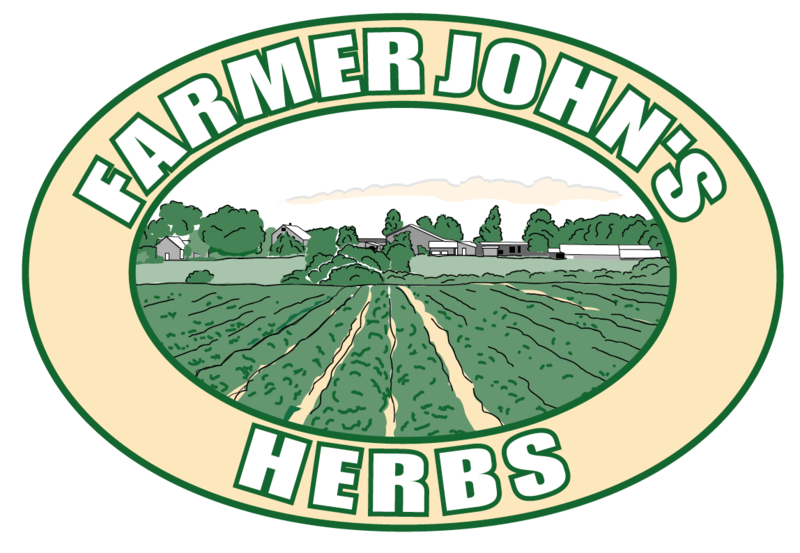 With the firm backing of Farmer John’s Herbs, we’re excited to take Omega Crunch to the next level. We are proud to partner with What’s Cooking?, a social enterprise of The Flower Cart Group that provides employment training opportunities to those with disabilities.